eToro is one of the biggest multi-asset trading platforms in the world. As such, it is quite well-known, with a massive user base that trades on it every day. 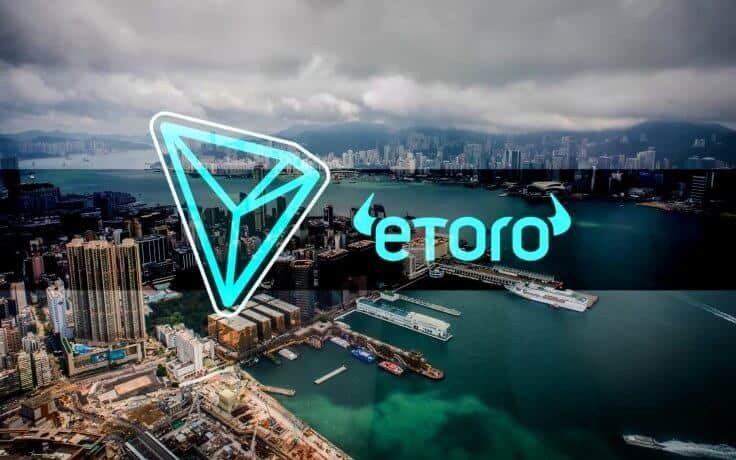 The platform has just announced that it decided to expand its crypto offering by adding TRON (TRX) to the list, thus making it a total of 15 cryptocurrencies that its customers can trade. Apart from TRON, eToro also features some of the largest coins on the crypto market, including Bitcoin (BTC), Ethereum (ETH), XRP, EOS, Bitcoin Cash (BCH), and Binance Coin (BNB). The addition of TRX to this group came only days after the platform announced zero commission trading for its UK-based clients. Further, the platform recently expanded to the US, now operating in 31 different states. However, even that is not all, as eToro’s cryptocurrency arm gained Gibraltar’s license to run a blockchain-based business in the area last December. Evidently, eToro has been advancing quite a lot in regards to the crypto space in the last several months, providing its users with additional options, and expanding its reach to all corners of the world. Meanwhile, TRON (TRX) is a project that was launched back in September 2017, with a goal of revolutionizing the entertainment industry and decentralizing the web. So far, the project has been one of the most successful ones in the crypto space, with current focuses on token and dApp development, as well as support for file sharing. Further, the platform claims that it will also empower content creators and allow them to publish their content freely, while still keeping full ownership of it. The project was initially developed on Ethereum’s network, meaning that it came to be as an ERC-20 token. 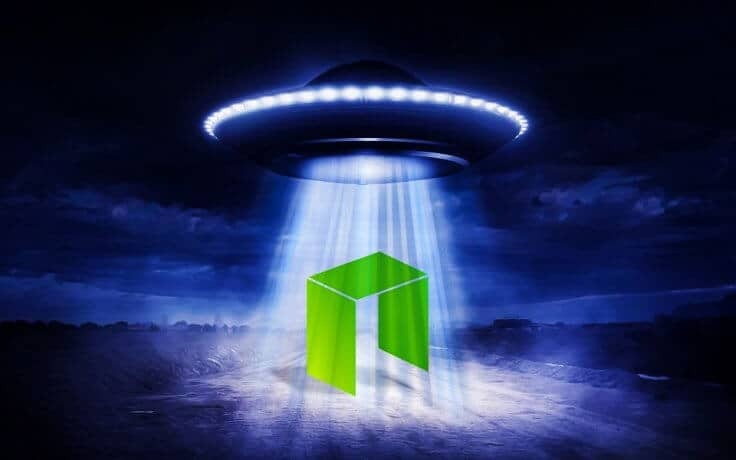 However, it launched its own blockchain in mid-2018, and since then, it has become a rival to Ethereum. It has already broken some Ethereum records, such as the number of daily transactions. Its platform is also much more scalable than that of ETH, and it can handle a lot more transactions. Meanwhile, the coin’s creator, Justin Sun, remains one of the most impactful and most influential developers, particularly on Twitter, where he is known for his bullishness in regards to TRON and the potential it holds. 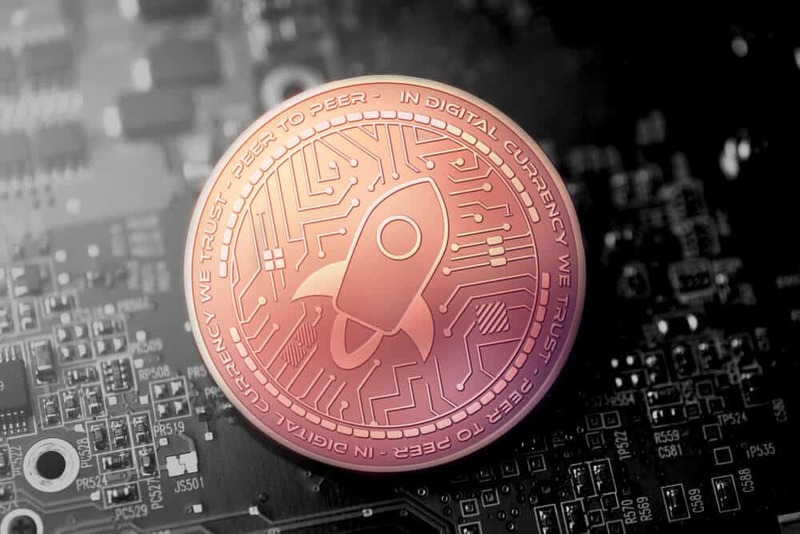 The new listing of TRX did not exactly shake up the market, but many have expected the event to pass without a large impact, as similar developments had the same lack of disruption in the past. However, TRX itself did grow a bit, with its price going up by 0.33% a few hours after the announcement was made. However, the situation was quickly turned around, and the coin’s price is currently experiencing a 2.25% decline. Similarly to eToro, TRON is also known for a lot of positive development regarding its coin and platform, particularly throughout 2018. While a bad year for the prices — it allowed quality projects to stand out, with TRON among them. The project entered partnerships with numerous exchanges and other companies, and it even acquired BitTorrent. On January 28, 2019, the project launched BitTorrent token (BTT), in the first Binance Launchpad token sale of the year. The sale was one of the most successful ones in the history of ICO, and it was done in less than 15 minutes. According to Binance CEO, Changpeng Zhao, it would have likely been over even quicker if not for technical issues caused by the massive number of investors entering the platform.